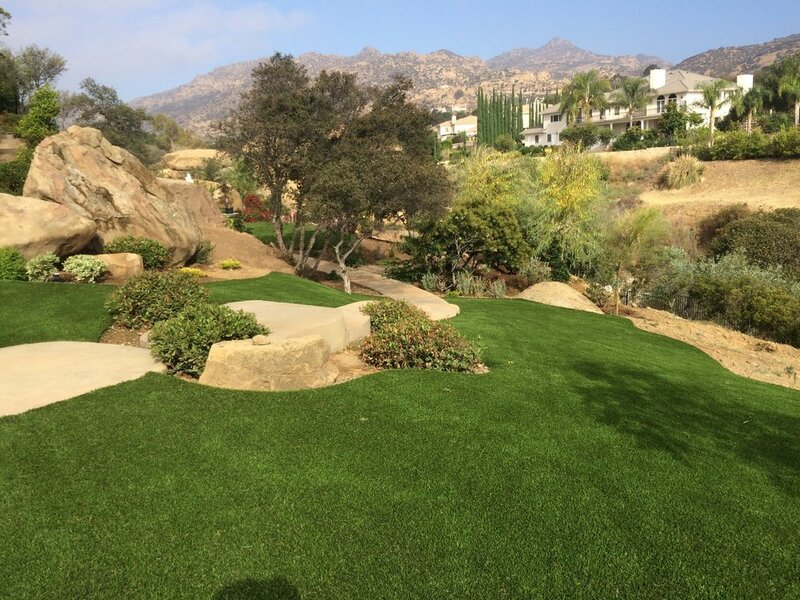 EcoGrass Artificial Grass is now in San Diego. With our new location, we can better serve the San Diego community and surrounding areas. Call us today and we stop by your residence or commercial property tomorrow. If you are interested in Installing synthetic grass, please give us a call at 800 809 6632 or email us at info@ecograssus.com and we will have one of our artificial grass specialist contact you.